Please enter a value between 5 and 100. Please enter a value between 24 and 100. 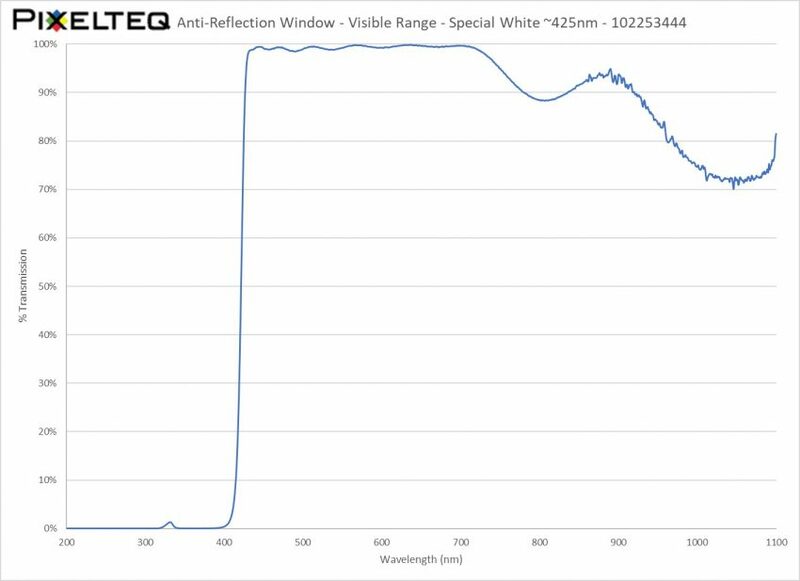 PIXELTEQ’s high efficiency glass windows are anti-reflection window (AR) coated on both sides with a clear coating that reduces reflectance to less than 0.5% over the visible range. Their high transmission makes them ideal for covering and sealing optical devices – improving readability and reducing glare and ghost effects by virtually eliminating back reflection. 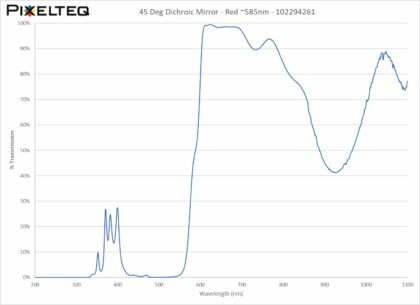 Custom OEM anti-reflection windows are available to match specific wavelength, angle and package requirements – engineered for your specific optical devices. Multilayer AR coatings can be designed to cover single or multiple ranges and/or laser lines. 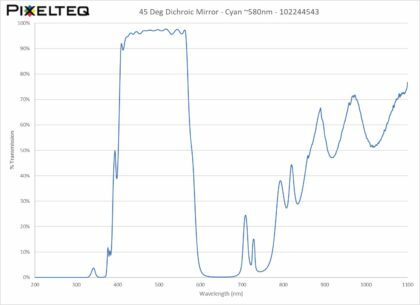 In addition to customized broadband and custom-tuned AR coatings for source and/or detection wavelength and angle ranges, the optics are delivered in the form to fit your application – in specific substrates, shapes, and sizes. Bandpass filters: Select wavelengths for trimming source and detection signals, improving signal-to-noise ratios of single and multi-wavelength photodetectors. NIR blocking filters: Si-based photodiodes, CCD or CMOS sensors are sensitive to near infrared light – so blocking these wavelengths enhances contrast in the visible light range. 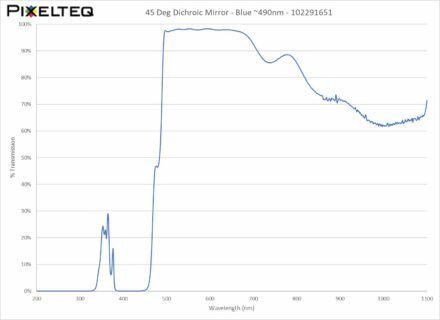 Unlike absorption glasses, these dichroic filters provide excellent transmittance and cut-off slope. They also provide predictable blocking performance independent of glass thickness – helpful for device size and assembly. UV – IR filters: transmit visible colors while blocking harmful Ultraviolet and Near Infrared light. Patterned apertures: The edges of some light-sensitive sensors should be protected against light radiation to provent signal disturbances. Absorptive coatings are patterned around the sensor active area to avoid these effects. Solderable coating: Some optical sensor devices must be sealed from the environment for long-term performance. A patterned solderable coating frame can provide both an aperture and sealing joint in a single AR window. For orders of more than 15 it is recommended to contact us for better pricing.